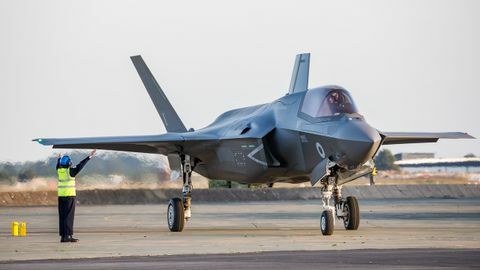 EL SEGUNDO, Calif. â March 26, 2015 â Northrop Grumman Corporation (NYSE:NOC) has completed and delivered to The Boeing Company a major subassembly of the first of 12 EA-18G Growler electronic attack aircraft ordered by the Royal Australian Air Force (RAAF). "We are honored to celebrate this significant milestone with the U.S. Navy and our industry partners," said RAAF Director General Capability Planning, Air Commodore Michael Kitcher. 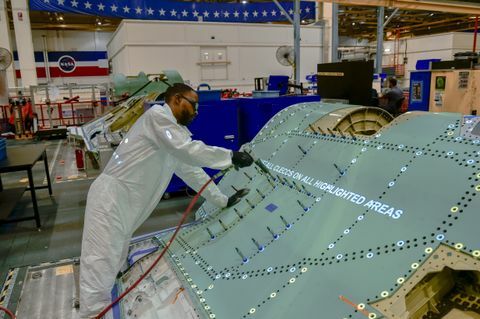 "I am confident that Growler will provide our air force with the most versatile and effective airborne electronic attack platform in the world." Including this first Growler, Northrop Grumman has delivered shipsets for 100 Australian F/A-18 Hornet aircraft, including 24 F/A-18 Super Hornets. Northrop Grumman is Boeing's principal subcontractor on the F/A-18 Super Hornet and its Growler derivative. 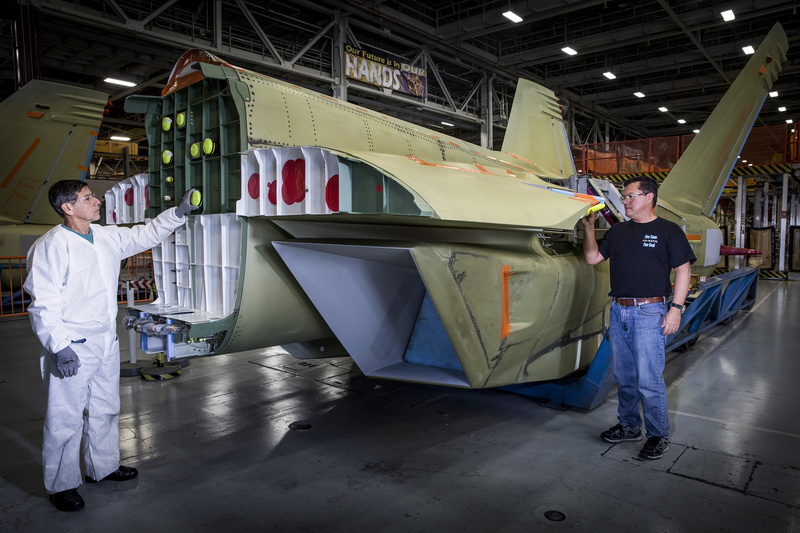 Northrop Grumman produced and integrated the RAAF Growler shipset on its F/A-18 assembly line in El Segundo, which it uses to produce major center and aft structures for both F/A-18 and EA-18G aircraft. The company plans to continue producing shipsets on the line at least through August 2017. 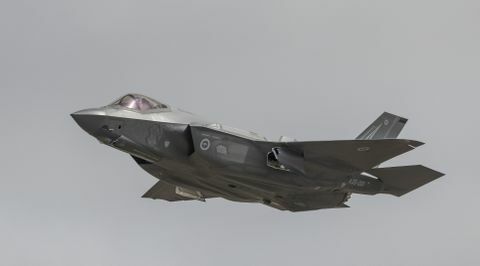 "This significant milestone brings us one step closer to Australia becoming the first country besides the United States to receive this unique airborne electronic attack capability," said Dan Gillian, Boeing F/A-18 and EA-18G programs vice president. 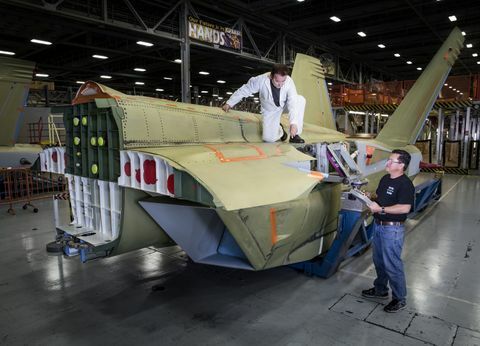 "Boeing looks forward to celebrating the rollout of the first RAAF Growler this summer." The EA-18G Growler is a derivative of the Navy's combat-proven, two-seat F/A-18F Super Hornet. Its primary mission is to detect, identify and disrupt enemy air defense radar and related communication systems. In addition to producing the Growler shipset, Northrop Grumman produces and integrates the jet's primary electronic warfare subsystems, and provides related software maintenance and support services.